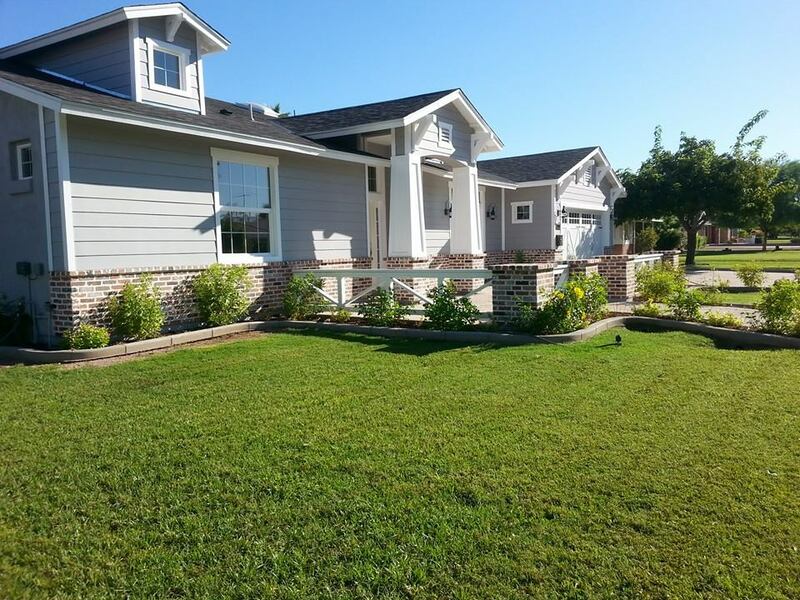 Premium Lawn Care and Landscaping For your front yard Curb Appeal, or backyard ideas. From design, to build, to consistent reliable maintenance. We Got you covered! We service properties throughout the entire Phoenix-Metropolitan area. We travel anywhere. At no extra cost to you. No commitment!! Sometimes you just need a few things done around the yard. We offer lawn care on an as needed basis, if that's your thing. 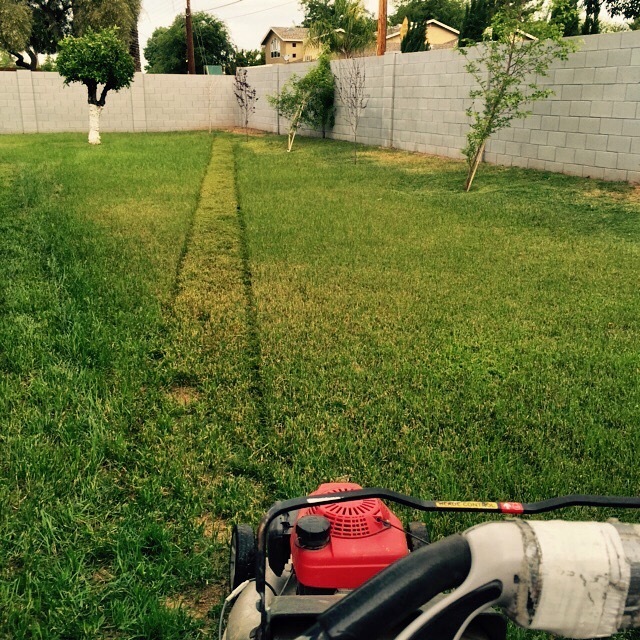 Sonoran Sons Lawn Care – Your best option for bringing your backyard ideas to life. 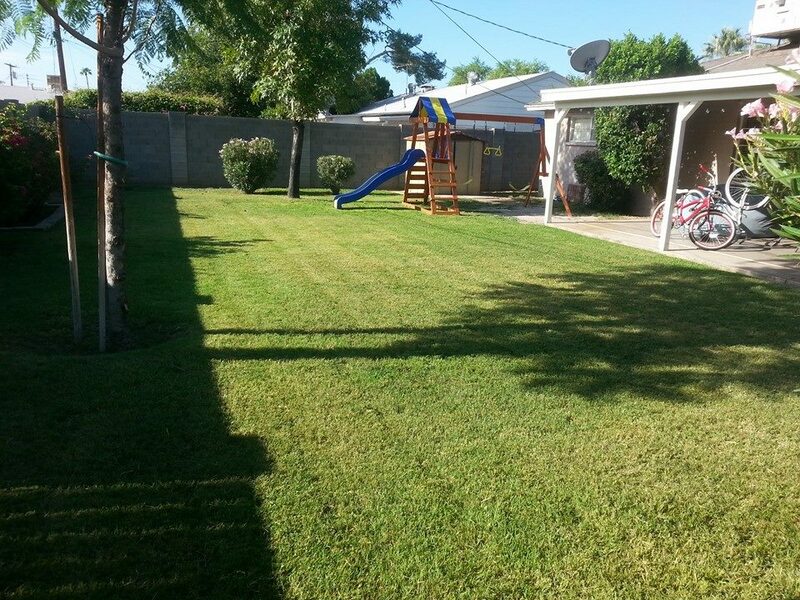 Superior lawn care and landscape maintenance at affordable pricing. From design to implementation, we have great ideas to make your property stand out. We are committed to bringing you quality service at affordable pricing and beautiful lawn, backed by our years of experience.